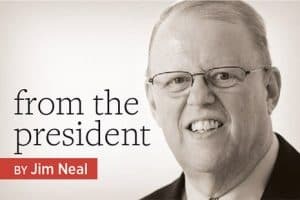 The beginning of the school year finds many of us reevaluating our collections, methods, and standards to best meet the needs of students, teachers, and the library as a whole. It can be a long but fruitful and energizing process. 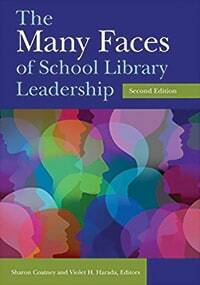 The following selection of books addresses practical aspects of administering the school library successfully. 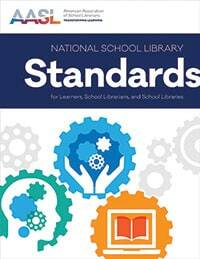 In conjunction with its November 2017 biennial conference in Phoenix, the American Association of School Librarians (AASL) will be issuing the updated National School Library Standards for Learners, School Librarians, and School Libraries. These are evolutionary standards that build on philosophical foundations and familiar elements of previous standards and the streamlined AASL Standards Integrated Frameworks. The updated standards will enable school librarians to influence and lead in their schools, districts, and states and to develop plans that meet today’s educational landscape. ALA Editions, 2017. 160 P. $249 (ALA members: $149; AASL members: $99). PBK. 978-0-8389-1579-0. 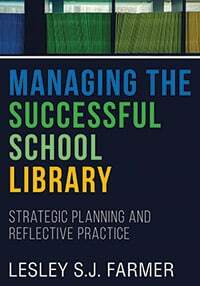 In Managing the Successful School Library: Strategic Planning and Reflective Practice, Lesley S. J. Farmer covers a broad range of school librarianship topics. After an overview of current standards and a discussion of general management, Farmer moves to strategies for understanding how the school library program fits into the context of the school community. The next chapters cover the basics of planning and assessment, resource management, facilities management, funding, staffing, services, and communications. These chapters include solid tips for weeding, implementing green programs, preparing budgets, evaluating staff, and writing advocacy materials. This is a go-to guide, with bibliographies for practical answers. ALA Neal-Schuman, 2017. 264 P. $60. PBK. 978-0-8389-1494-6. 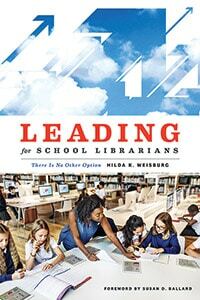 Leading for School Librarians: There Is No Other Option, by Hilda K. Weisburg, is all about leveraging skills to help the school library program thrive. She is clear from the outset that to advocate for the school library program, one must first be a leader. The opening section examines why being a leader is important and offers suggestions for some initial steps. These include not just seeking ways to overcome perceived obstacles but also looking to two points of expertise: managing classes in the library and strengthening one’s teaching skills. The next section includes pointers for building additional leadership skills—self-assessment, relationship building, improving meetings, and presentation skills. Finally, Weisburg puts it all together so that true advocacy and outreach can begin. 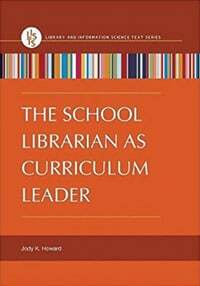 While offered as a leadership guide for school librarians, the book will apply to most librarians. What’s universal is the need for better meetings, improved time management, and gracious communication. ALA Neal-Schuman, 2017. 176 P. $45. PBK. 978-0-8389-1510-3. 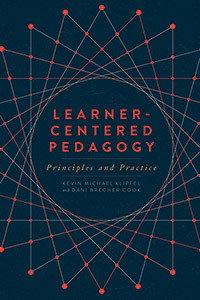 Learner-Centered Pedagogy: Principles and Practice, by Kevin Michael Klipfel and Dani Brecher Cook, is intended for academic librarians, but the concept of having empathy for the learner and what that person needs or wants to learn has broad applicability. After presenting a working definition of learner-centered pedagogy, the authors explore issues related to curiosity and motivation, such as dealing with alienation and promoting authenticity. 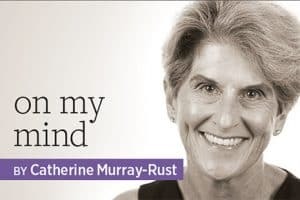 Next they look at the theoretical underpinnings of how learners learn and what principles of cognitive psychology can be used to structure information literacy instruction. They examine the relationship between teacher and student to consider possible revisions to how the library is positioned. Finally, there are brief analyses of the effectiveness of common technologies used to support information literacy instruction. The authors also describe how one might practice learner-centered cataloging or collection development. ALA Editions, 2017. 208 P. $60. PBK. 978-0-8389-1557-8. 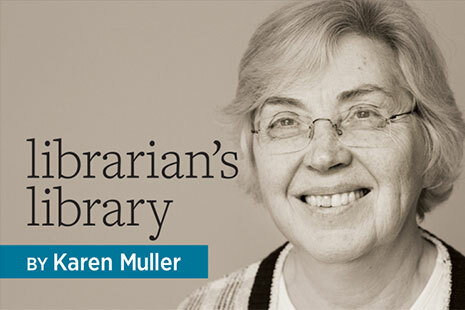 KAREN MULLER is librarian and knowledge management specialist for the ALA library.